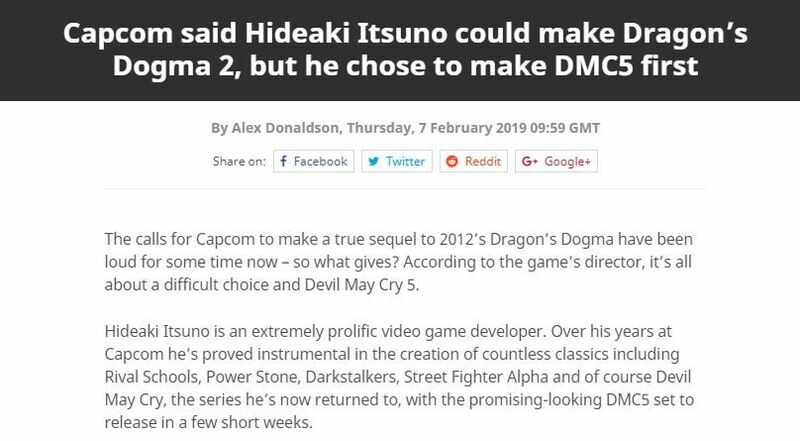 “Here we are – we’re now finishing up DMC5. 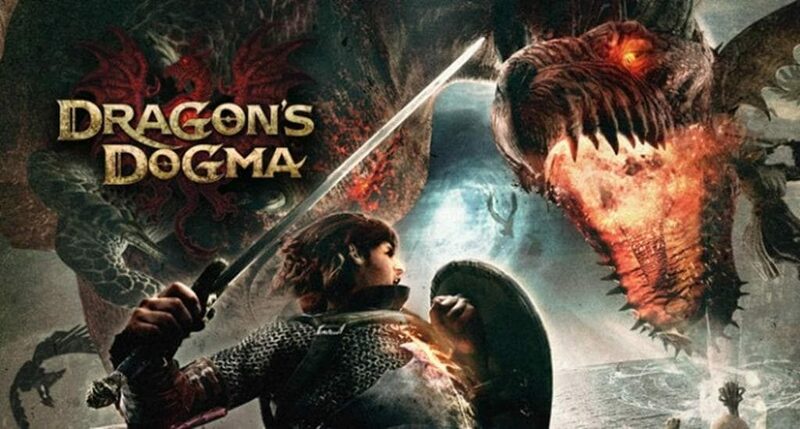 But I had ideas for Dragon’s Dogma 2 at the time as well. 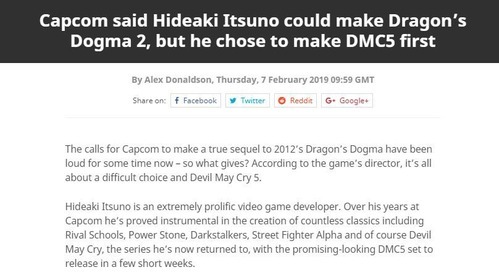 So here we are, it’s the end of this project.”Itsuno grins.